Surge Hydrocarbon was selected to work under diverse environmental conditions and provide complete digestion of petroleum and petroleum-based by-products. The additional use of nutrients such as Bio8’s Motivate further accelerates and stimulates other indigenous bacteria in the system. Our product contains strains that are naturally occurring class 1 bacteria, working in aerobic and anaerobic conditions. They are also highly mobile, which means they can sense their food source and move towards it. Currently used very successfully in petroleum-based wastewater applications and many soil remediation sites throughout the UK & Europe. 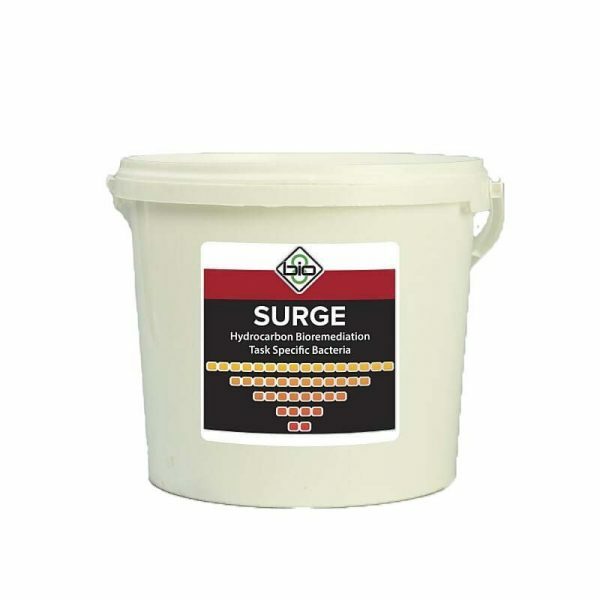 Surge Hydrocarbon is an ideal solution when you need to remediate hydrocarbon-based contamination. There are several ways to ensure the best performance when using Surge Hydrocarbon bacteria. However, a major advantage that our product has is the range of conditions it can operate under. This gives you flexibility, depending on the sites and the seasons/temperatures you are working at. 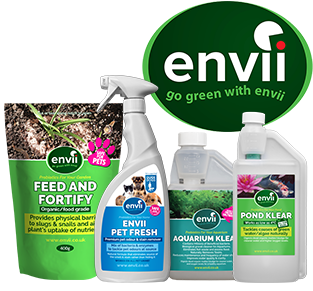 Our bacteria are effective between pH 5-10, anything either side of these parameters will slow down the bacterial activity. 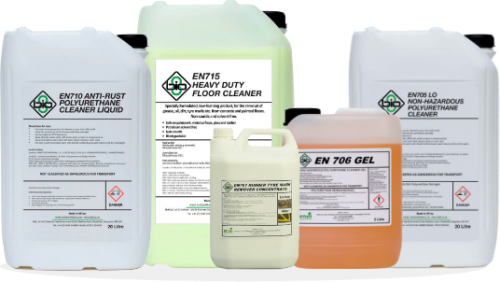 The ideal operating condition for Surge Hydrocarbons is pH neutral 7.0. Capable of working between a temperature range of 7-55C and lower if the bio pile is substituted with other green waste. However, the ideal operating temperature is 20C. Carbon/Nitrogen/Phosphorous Ratios – Ideal C.N.P. is 100:7:1 – however 100:4:1 – 100:10:1 is acceptable. Surge Hydrocarbon is a dry powder that needs to be re-hydrated before use. For best results we recommend using water and a bio-stimulant such as Motivate. 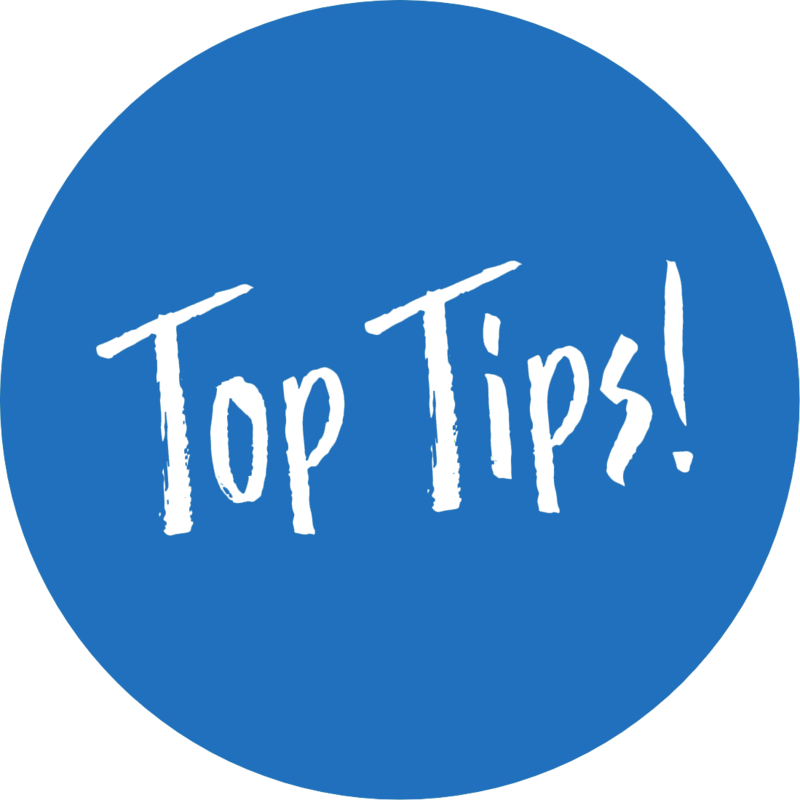 Surge will work in cold, or ambient temperature water, but for best results we recommend the water temperature being between 20-30C. Based on using a 1000L IBC, add 1 x 100 grams to an empty IBC and fill with water, this will provide enough bacteria to treat 50m³ of contaminated soil. We recommend the use of a Bio stimulant such as Bio8 Motivate which should be added to the IBC at the prescribed rate. Fill the IBC with water and leave for 30-60 minutes before adding Motivate to activate the bacteria. Apply to the screened material using a spray method (either manual or automated conveyor system) or directly spray onto windrows. Place in large windrows to allow soil to compost, windrows can be turned occasionally to increase aerobic activity which will accelerate the process. It works on a very broad range of hydrocarbons. However if you need any further information, please contact us. Are the bacteria affected by cold weather?